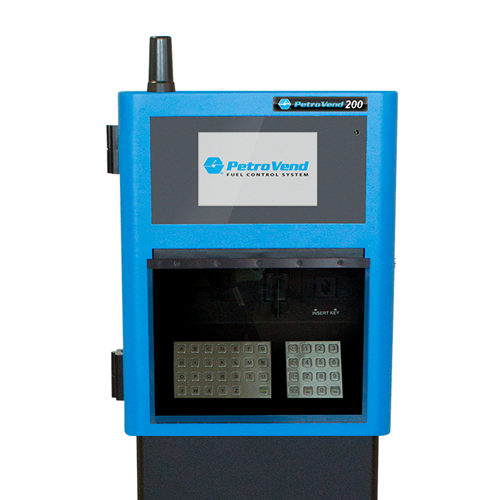 The OPW Petro Vend 100® is designed to grow with your application. 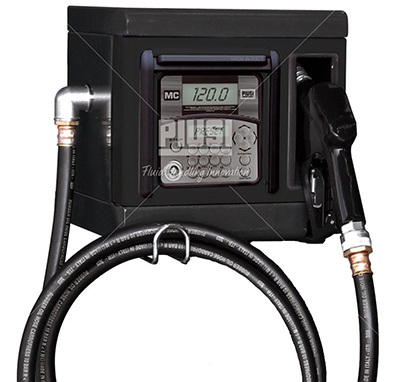 The turnkey system ships ready to use with 100 pre-configured users and requires only power and a few simple connections to each dispenser to begin fueling operations. 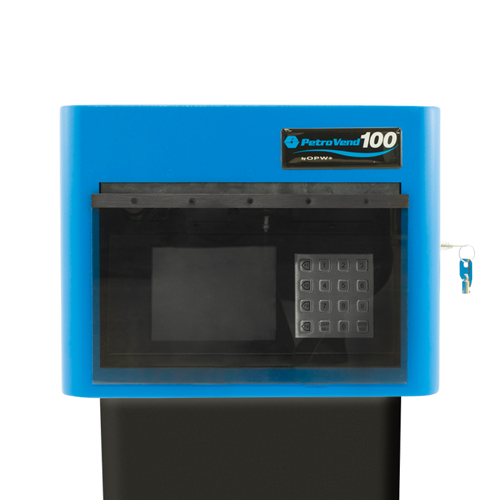 With its quick installation and upgradeable feature set, the PV100® is a cost-effective fuel control solution for the needs of today and tomorrow — from start-up to scale-up. OPW’s new PetroVend PV200 Terminal in conjunction with OPW’s FSC3000 Fuel Site Controller, leverages OPW’s long-standing history of innovation in fuel management to provide advanced 24-hour fuel control to unattended commercial fleet fueling operation big or small. With many options available, the new PV200 is expertly engineered to be scalable to accommodate a wide range of unattended fueling requirements. CardMaster's family of fleet controllers provides choices to meet your needs. 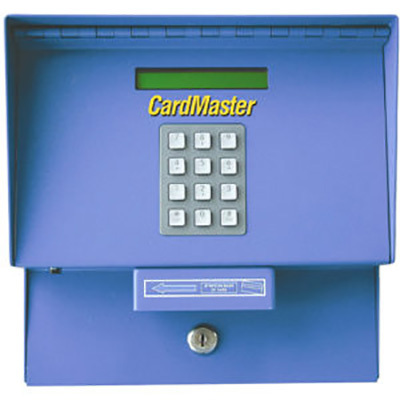 CardMaster will respond to either a magnetic card swipe, or to keyboard entry of the card number (along with a unique 4 digit "PIN" security number that you assign to each individual card/account number). CardMaster has one (or four) miscellaneous 6 digit fields. These fields can be labeled - such as odometer, vehicle number, badge number, job number, etc. CardMaster can be programmed for use of the same card at multiple sites when the CardMasters are programmed with a "system alike ID number". For extremely cold climates CardMaster is available in a heated Utility Enclosure, see "Utility Enclosures link above. CardMaster data can be accessed in a variety of methods - the "Communications" page explains the many choices, including our newest innovation "CM-VIC" CardMaster with internet/cellular capabilities. CardMaster's CM-GC-I GateControl has the capability to control 1 or 2 devices (2 gates - or 2 relay controlled actions) and has features not available on higher cost systems. Using either magnetic stripe cards, or keypad entry codes. GateControl will control access to facilities, and record access data for management. This can include date and time of entry, what card or access code was used (optionally require a secret "PIN" number), and other user created prompts. 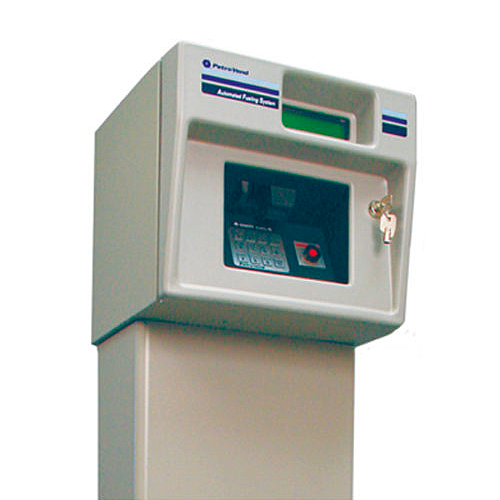 GateControl can be programmed to accept the same card/accounts codes at multiple locations. GateControl is available for 120/240 volt ac applications or 12/24 volt dc. Low cost and great features. 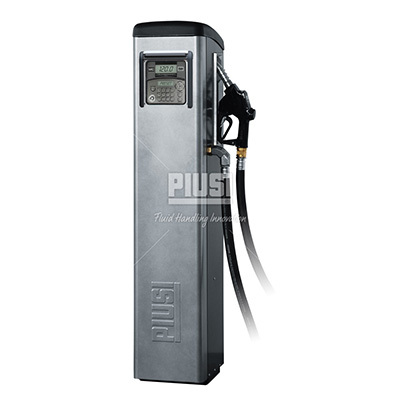 Complete range of fuel dispensers for non commercial use. Sturdy structure fitted with front door for easy maintenance operations. High capacity vane pump. Inbuilt bypass. Automatic nozzle with swivel connection. Inbuilt water absorption filter (or on request according to model) to ensure that dispensed product is free of impurities. 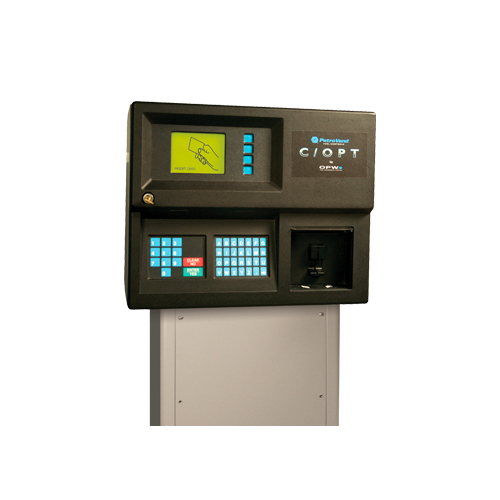 Fitted with oval gear meters and an electronic unit for multiuser control and pre-selected dispensing. Local memory capable of storing data for last 255 operations. Interfaces with PC for sending and organising data. Possibility of entering vehicle registration number, kilometres, date and time of delivery. Magnetic keys (Kit keys) available for user identification.